In my world, summer is for lazy, let's get bored and be silly days. One of my favorite games is Would you rather. Have you played it? 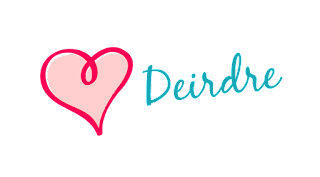 When with kids it quickly devolves into farts and boogers territory, but I thought it would be fun to sophisticate-it-up with a writer edition. Yes, this speaks to my infinite dorkiness. I never said I wasn't a total nerd. In fact, I wear the badge proudly. Okay, so back to the game. I did a reader would you rather not too long ago. You'll find it here. The agony of this game is in you can only pick one or, well or nothing, but the fun is in playing along. 1. Would you rather write when the mood strikes or binge write, NaNoWriMo style? 2. Would you rather have written the collective works of J.R.R. Tolkien or J.K. Rowling? 4. Would you rather write in first person or third? 5. 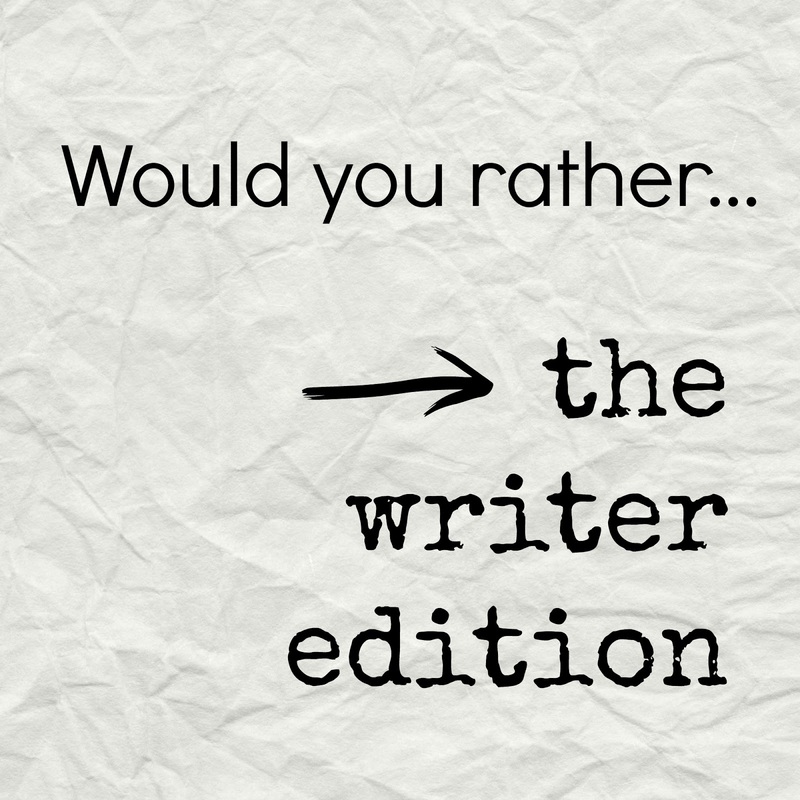 Would you rather write for pleasure or for money for the rest of your life? 6. Would you rather only write fiction or non-fiction? 7. 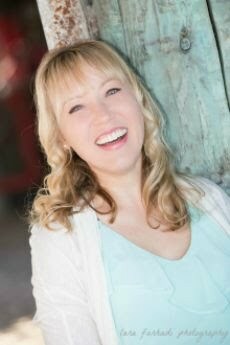 Would you rather write a series or stand-alone? 8. Would you rather plot or pants? 9. Would you rather write a blockbuster that gets opted for film, branding your writing with the franchise or publish numerous, quietly received consistently over time? 10. 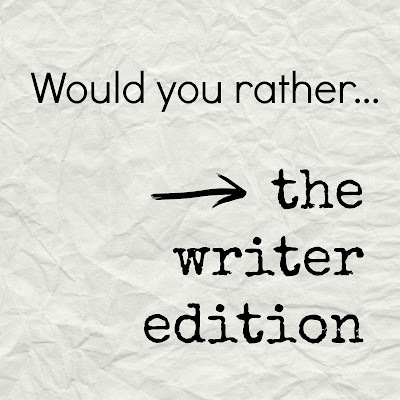 Would you rather read or write? Tell me your answers in the comments below and if you have any good writerly would you rathers, please share them!